I am officially declaring it OK to eat apple pie for breakfast. 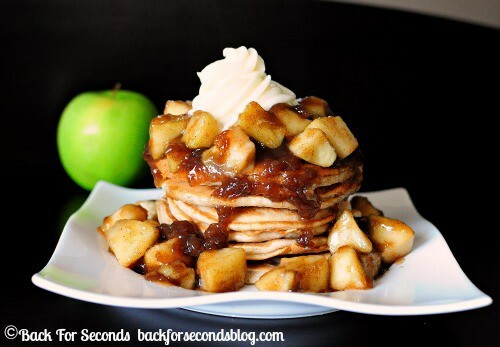 Pancakes are a widely acceptable breakfast food, and we are encouraged to eat apples on the daily. 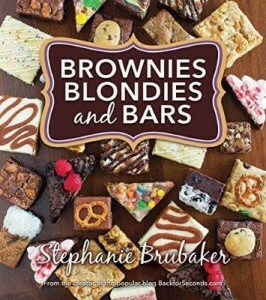 The cream cheese frosting part? Well, it’s just plain delicious! If you’d rather make these on the skinny side, leave off the frosting and use my recipe for Skinny Apple Pie For One – just leave out the graham cracker. Voila! 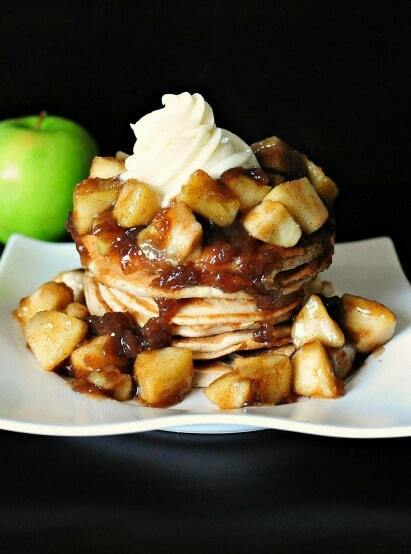 Skinny Apple Pie Pancakes! Earlier this week I shared my recipe for Easy Homemade Instant Pancake Mix and the Instant Pancakes. 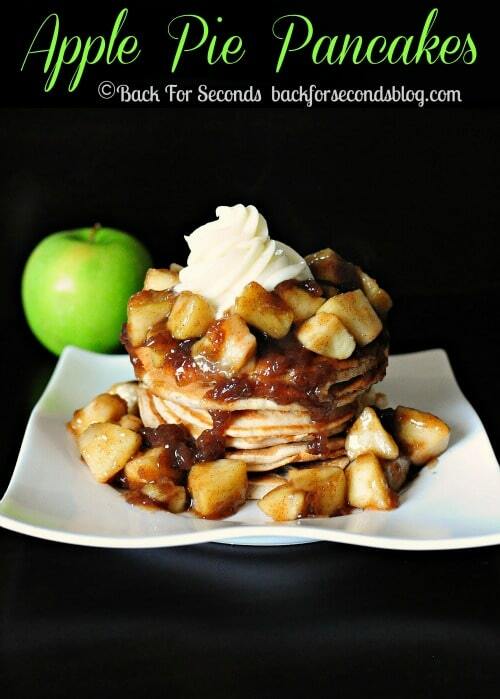 These Apple Pie Pancakes use the same basic recipe – so easy!! I just added a pinch more cinnamon, a bit of nutmeg, and a spoonful of applesauce to the batter. The pancakes themselves are light and fluffy with little hints of spice from the cinnamon and nutmeg. These apples? Oh my. I used granny smith apples because I like a little tartness especially when I know I’ll be adding brown sugar later…and frosting 🙂 They caramelize so perfectly, are full of cinnamon and brown sugar sweetness, and they are cooked just long enough to take the crunch out and make a nice sauce. You don’t want mushy apples here. Seriously delicious. Like dessert for breakfast. Thanks for sharing on Thursdays Treasures.